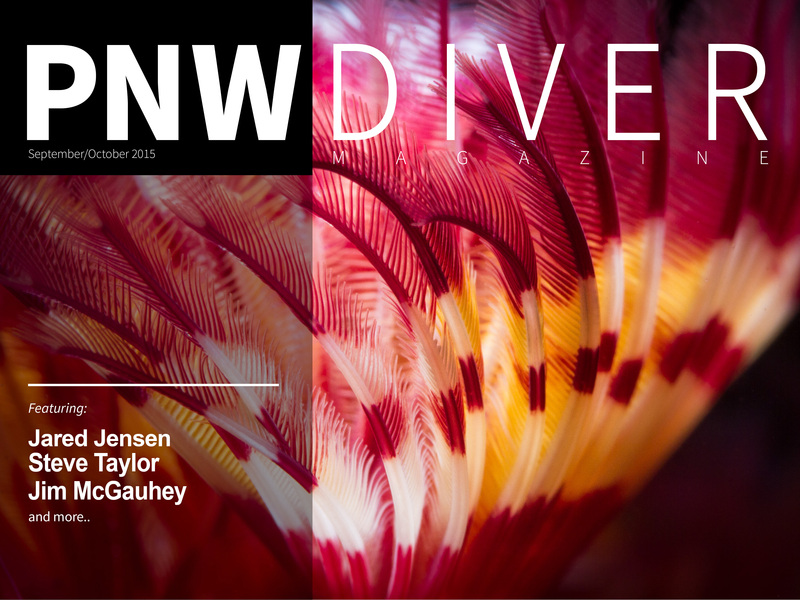 The September/October 2015 edition of the PNW Diver is now available for a free download. This is an interactive PDF so the links will take you directly to a URL link or email. If you have access to a iPad, simply save this to your iBooks for easy viewing. The September/October issue offers another round of amazing photographers and videographers. They are featuring Jared Jensen, from Washington who is both a photographer and videographer. Be sure to take the time to watch his extraordinary videos. Steve Taylor, from BC, has presented us with astounding images many using a snoot. Quite a skill, indeed! Jim McGauhey offers years of experience and wisdom about his videography. Dale Carlisle tempts us photographers with the double hose regulator, and Ben Normand offers us a unique photographic idea. Mike Meagher has written Part 4 of his video series taking out some of the mysteries of camera recording. Rob Roy tells us his experiences on switching to a rebreather, and Kerry Enns gives a lesson on the DeHaze slider in Lightroom. 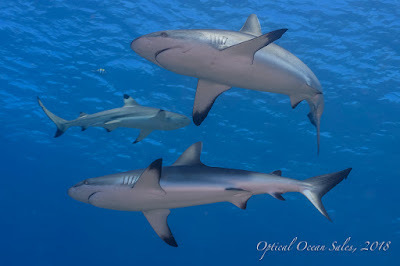 Don't forget to check out Bob Bailey's story and Eiko Jones' photography trips.